Happy St. Patrick's Day. 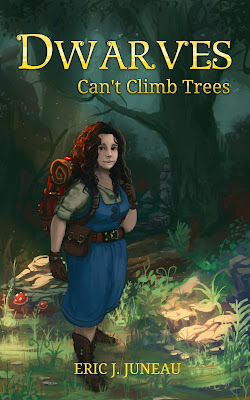 Today's your last day to get Dwarves Can't Climb Trees on your kindle for Free. Free. Free. FREE! Come on, man. All I want is for people to read my stuff. It's not a long thing, it's just a novella. 33,000 words or so. That's not much committment, is it? Come on, make a guy feel good. 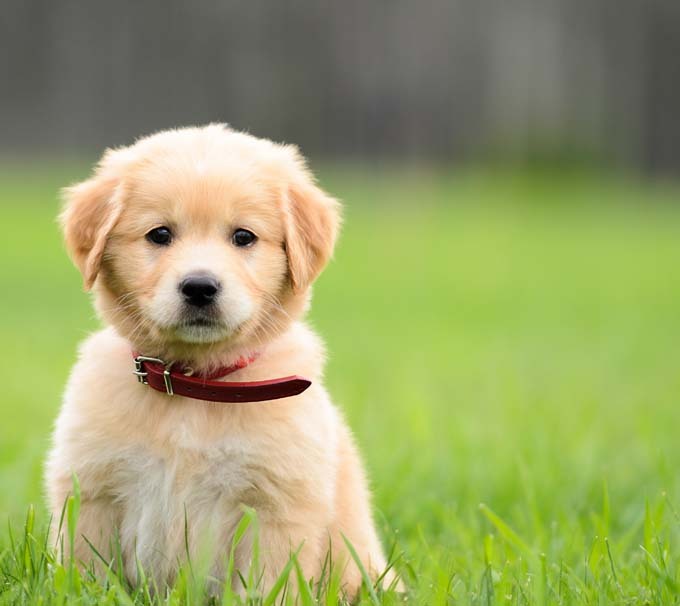 If you don't, you'll make this puppy sad. You don't want a sad puppy, do you? What are you, a communist? I'm sorry, I didn't mean that communist bit. I was being insensitive. But, please, just pick up a copy. It won't cost you anything.